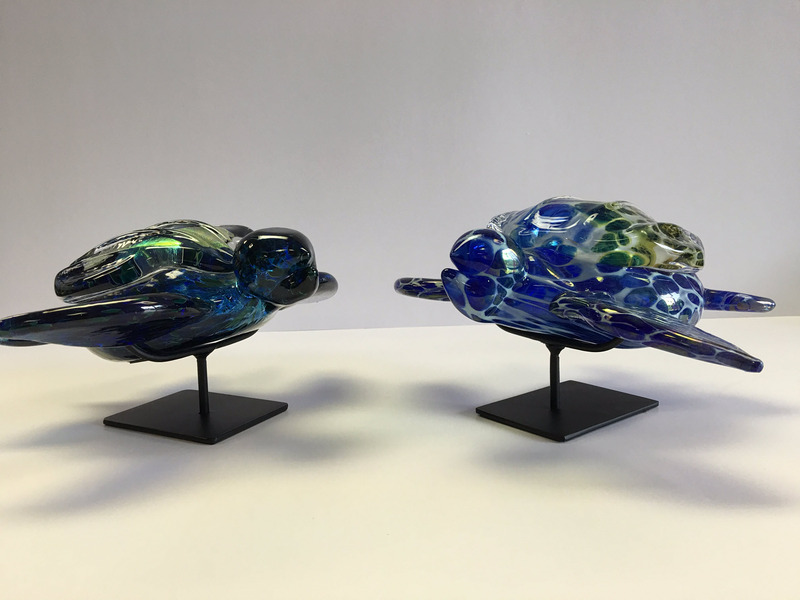 Will Dexter and Karla Trinkley have exhibited their work nationally and internationally. 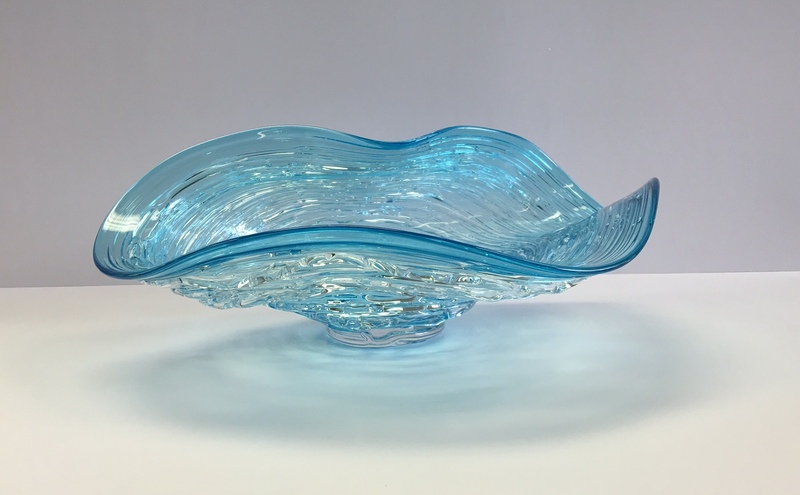 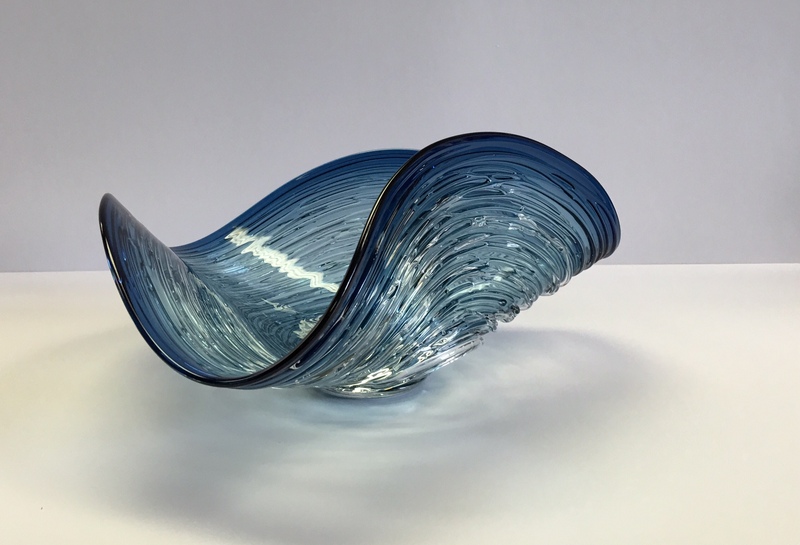 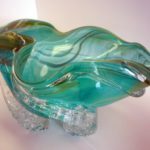 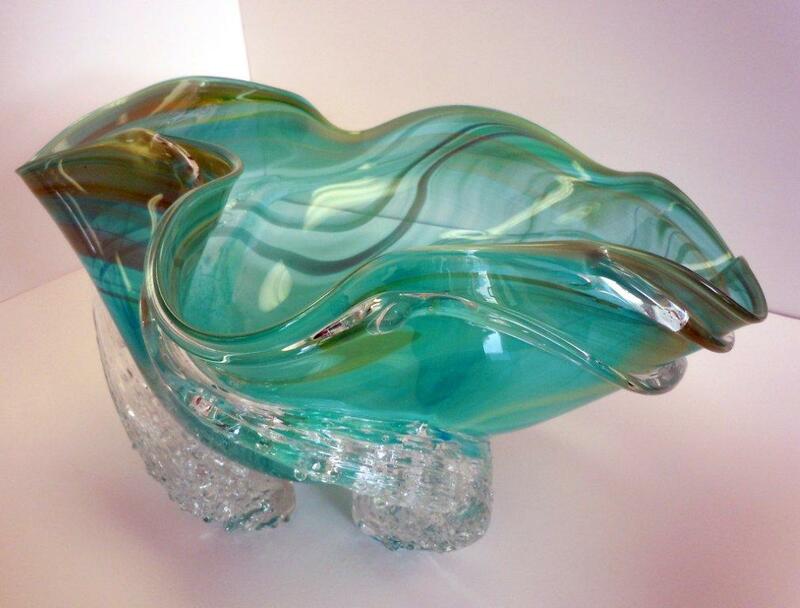 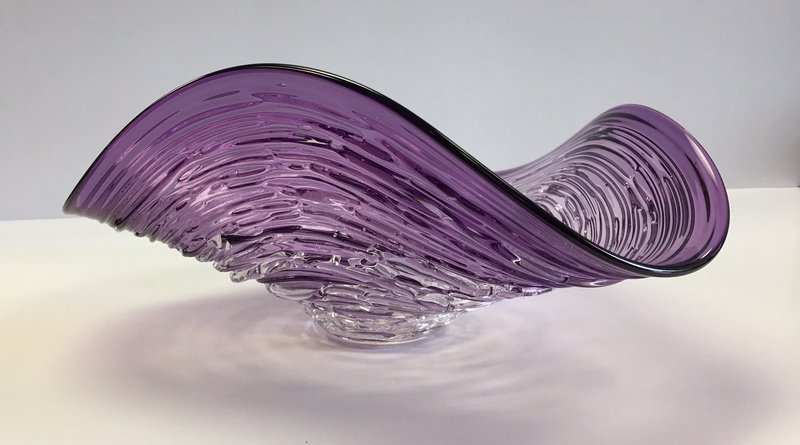 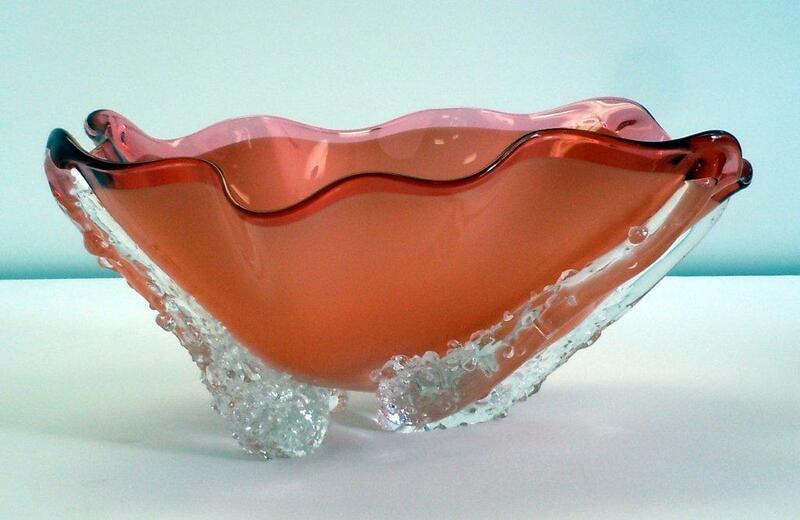 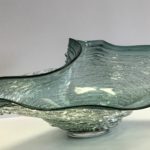 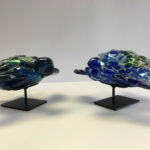 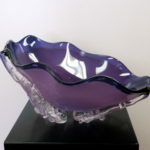 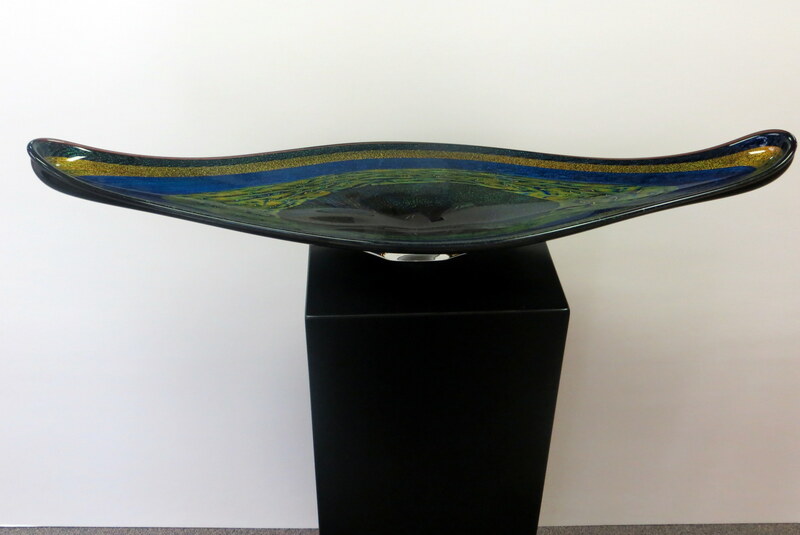 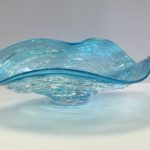 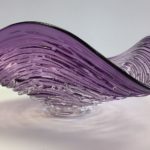 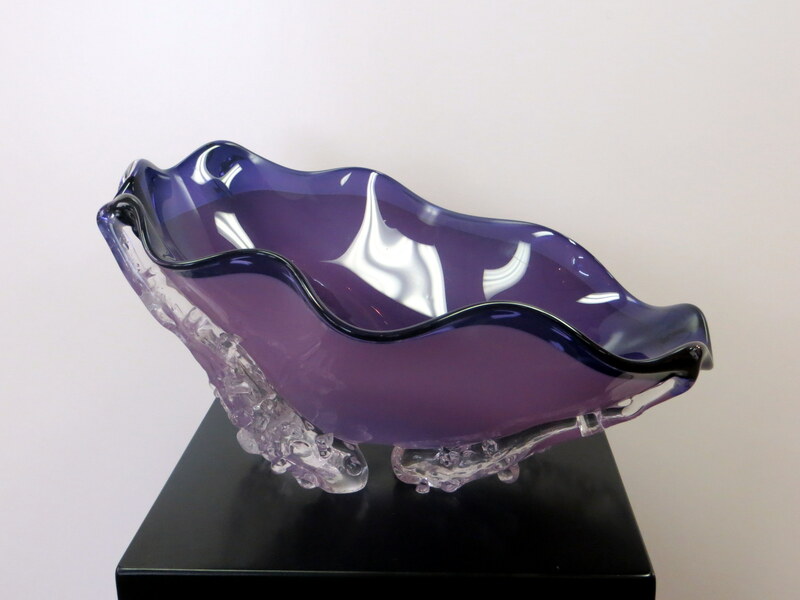 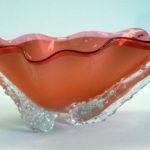 Their objective in co-founding Taylor Backes Studio was to continue developing their own individual styles and to collaborate with other glass artists to produce distinctive, innovative work. 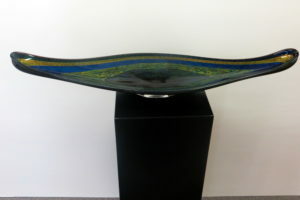 Both Will and Karla received BFA degrees from the Tyler School of Art and MFAs from the Rhode Island School of Design. 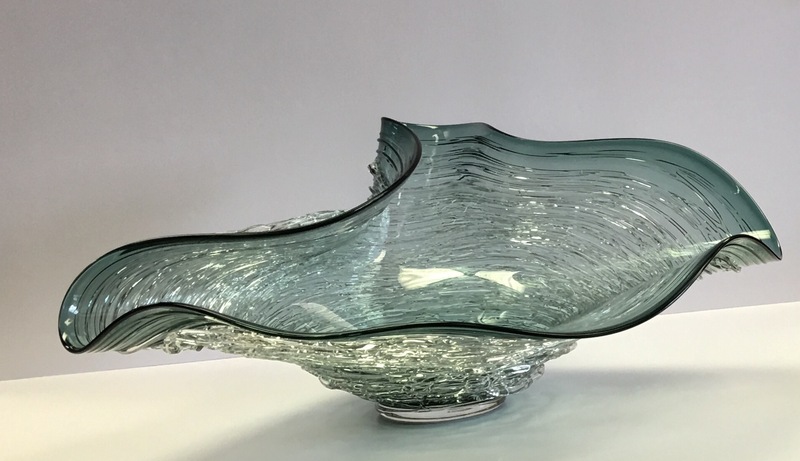 They’ve lectured and taught at Tyler, RISD, the Pilchuk Glass School in Seattle and at the Penland School of Craft in Penland, NC. 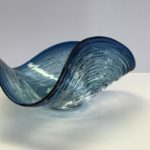 Their work is in the permanent collections of The Philadelphia Museum of Art, The American Craft Museum, The Corning Museum of Glass and the Smithsonian Institute.